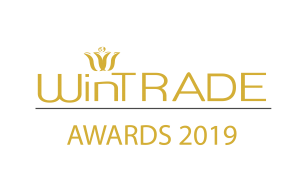 Are you, or do you know anyone in a Corporate or Entrepreneurial position who deserves to be recognised by a WinTrade Award? 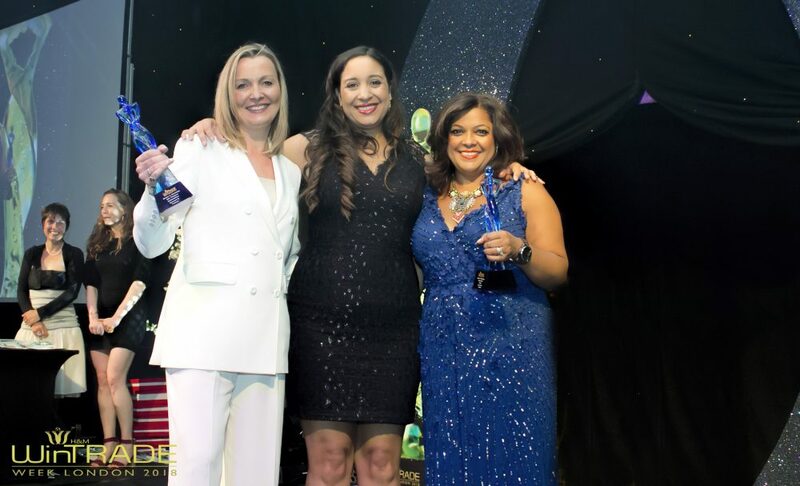 Part of the WinTrade Week Convention for Global Women Business Leaders, the awards are now open for nominations. 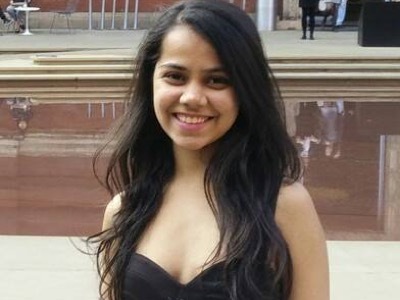 Now in its second year as WinTrade, the Awards and network actually started 22 years ago, and has since celebrated thousands of women, globally during that time. There is a wide range of categories something to suite everyone – from Women In Banking & Finance to Women In Tech. Last year 60 finalists graced the stage of the Park Plaza Westminster to be celebrated for their success in business. 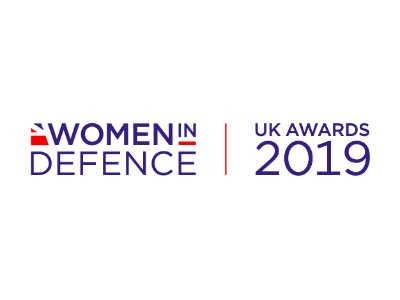 All finalists are invite to the awards complimentary and there are elements of the WinTrade Week Convention programme to which you can also join in complimentary such as Tea At The House Of Lords, and more. 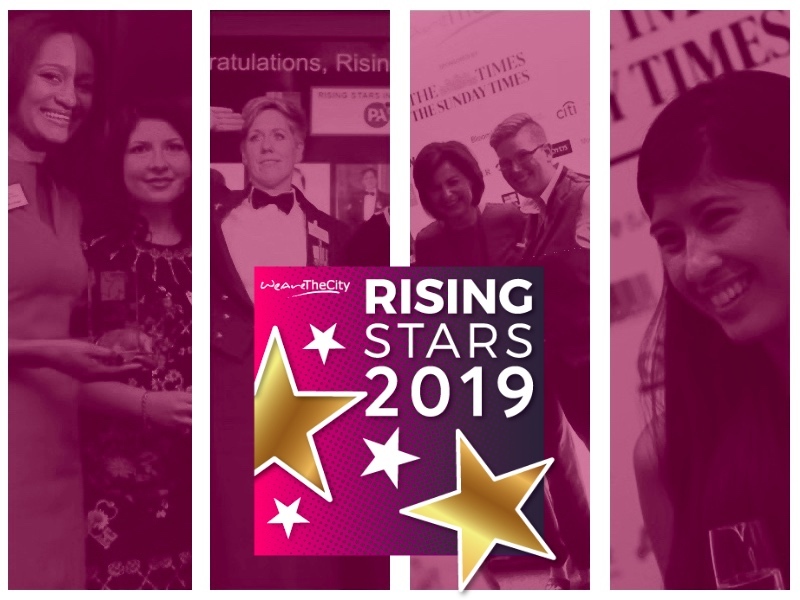 Nominations close midnight on 30 April 2019.